Nocatee is a coastal community just a few minutes away from pristine beaches, beautiful golf courses and plenty of business parks. 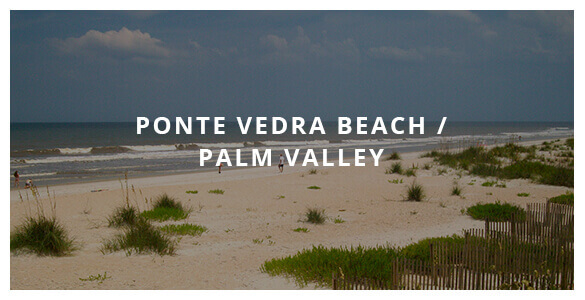 Nocatee mixes a variety of neighborhoods with parks, schools, shopping, restaurants and more. Enjoy the “Nocatee Lifestyle” that encompasses a great sense of community with amazing amenities, unique community events and a range of housing options to suit every budget and preference. Community Resource DayMeet with representatives from St. Johns County schools, the Sheriff’s office and many local community organizations. Polar PlungeOccurring every January, take the polar plunge and dive into the brisk water with your friends from Nocatee!